Jeff Weintraub focuses on the representation of individuals accused of alleged driving under the influence of alcohol and drugs violations. He is devoted to providing each of our clients aggressive and effective representation. Every case is a priority to Jeff and he is passionate about practicing DUI law. 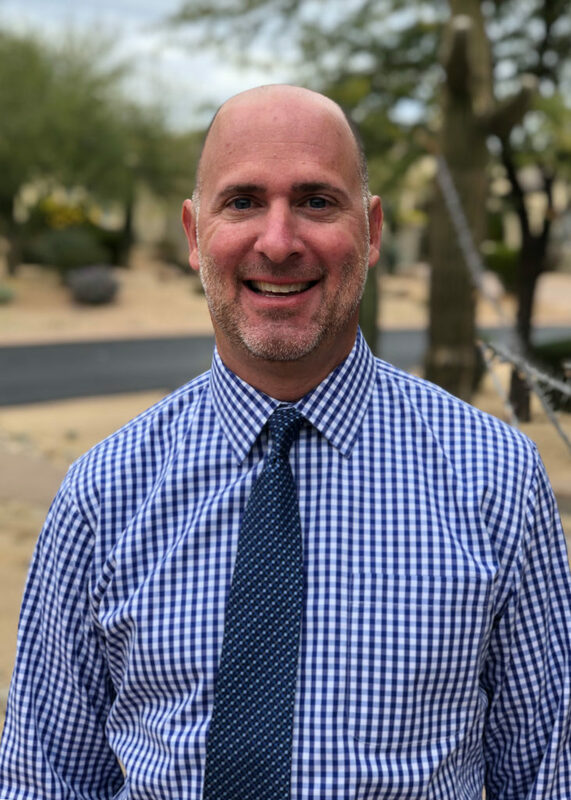 Jeff has built relationships in the Arizona legal community over the last two decades. He will use these relationships, his legal knowledge and work ethic to obtain favorable results for his clients.